Ever since there have been search engines, there have been people dedicated to tricking their way to the top of the results page. This is bad for searchers because it means irrelevant results bury more relevant websites. It’s bad for legitimate website owners because their sites become harder to find. For these reasons, Google works relentlessly to fight spammers, improve search, and help legitimate websites get traffic from search. 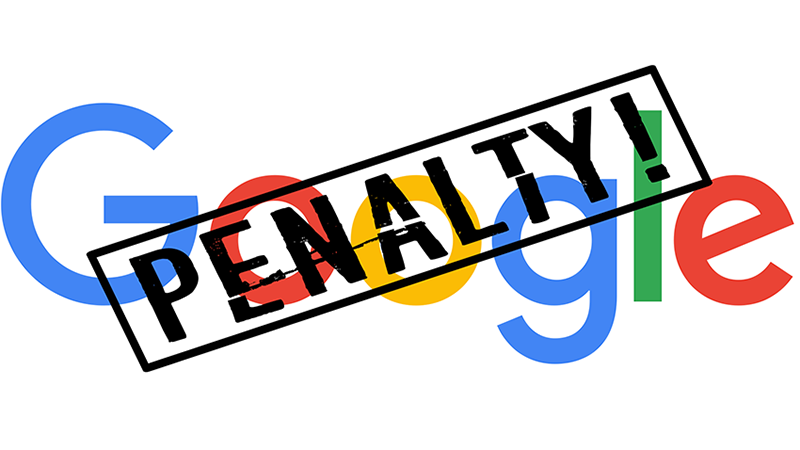 Those websites that do not follow the rules incur a Google Penalty. Google takes a data-driven approach and employs analysts, researchers, and statisticians to evaluate search quality on a full-time basis. They use search algorithms to detect spam. In most cases, the algorithms automatically discover spam and remove it from search results. We call this an algorithmic Google Penalty. However, to protect the quality of the index, Google sometimes takes manual action to remove spam or other questionable websites from search results based on a violation of the Google Webmaster Guidelines. We call this a manual action Google Penalty. A manual action by Google will kill most of your website’s rankings in search results. Google uses more than 200 “signals” to determine a website’s relevancy to user searches. PageRank is one of those important signals. PageRank is Google’s opinion of the importance of a page based on the incoming links from other sites. In general, Google regards a link pointing to your website as a vote for the quality of your website. In some circumstances, however, incoming links affects Google’s opinion of a page or website. For example, you or a search engine optimizer (SEO) you’ve hired, may have built bad links to your website via paid links or other link schemes that violate Google’s quality guidelines. These links can trigger an automatic Google Penalty or prompt a manual action by Google. This will drop the PageRank of your entire website or a page of it in Google search results. The Google Manual Actions Report lists infractions found in a manual action Google Penalty. The Manual Actions report lists instances where a human reviewer has determined that pages on your website are not compliant with Google’s Webmaster quality guidelines. Google’s algorithms can detect the vast majority of spam and demote it automatically. For the rest of the spam, they use human reviewers to manually review pages and flag them if they violate the guidelines. Flagged sites can be demoted or even removed entirely from Google search results. The Manual Actions page lists known issues on your website. If manual spam action affects your site’s ranking, Google will also notify you by email and in the message center. Consequently, the Google Search Console contains fix instructions for manual actions listed in the report to help you address the problem. Some of the actions include: a hacked website, user-generated spam, spammy free website hosts, spammy structured markup, unnatural links to your website, thin content with little or no added value, cloaking and/or sneaky redirects, unnatural links from your site, pure spam, cloaked images, and hidden text and/or keyword stuffing. Remove unnatural links from your website. Identify any purchased links on your site or or that appear to violate Google’s linking guidelines, such as excessive link exchanges. Either remove these links, or change them so that they no longer pass PageRank. For example, add a rel=“nofollow” attribute or redirect them through a page blocked by robots.txt. Disavow backlinks – This is a two-step process. First, you’ll need to download a list of links to your website. Next, you’ll create a file containing only the links you want to disavow, and upload this to Google. It may take some time for Google to process the information you’ve uploaded. Google incorporates this information into the search index as re-crawls the web and reprocesses the pages found. This can take several weeks. The Search Console will continue to show these links in the inbound links section until the reindexing removes them. This is an advanced feature and should only be used with caution. If used incorrectly, this feature can potentially harm your website’s performance in Google’s search results. 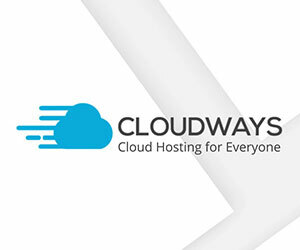 We recommend that you disavow backlinks only if you believe you have a considerable number of spammy, artificial, or low-quality links pointing to your site, and if you are confident that the links are causing issues for you. In most cases, Google can assess which links to trust without additional guidance, so most normal or typical sites will not need to use this tool. If your rankings recently fell flat on their face, then 9 out of 10 times, it is reversible. Don’t give up and assume it’ll get better with time. It won’t. You need the proper tools to ensure the health of your site. If you don’t know how to get it fixed, contact us for help. We know our stuff. It doesn’t matter what type of Google Penalty it is. Whether it’s a manual action penalty, an algorithmic penalty, or a negative SEO hit, we can help. These all can be repaired. It is possible to bring your search engine rankings back from the deadly action of a Google Penalty!